The Solemnity of Corpus Christi, the celebration of the Lord’s institution of the Holy Eucharist, will be commemorated on Sunday, May 29, 2016 with High Mass at 2:00 p.m. followed by an outdoor procession with the Holy Eucharist. The hymns written for the feast written by Saint Thomas Aquinas, and others, will be sung by the St. Gregory Schola. 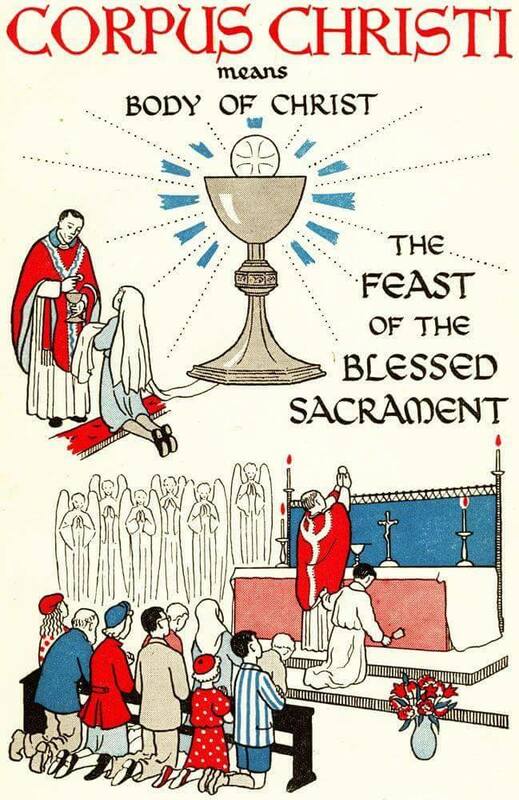 The Solemnity of Corpus Christi is coming on Sunday, May 29th. A High Mass will be offered at 2:00 pm at St Stanislaus Church (State and Eld Streets) New Haven. 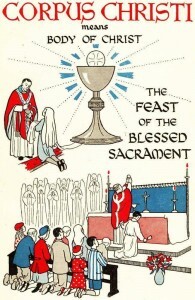 An outdoor Eucharistic procession and Benediction of the Most Blessed Sacrament follows Mass.